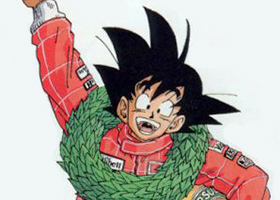 “Dragon Ball Hoshi is the new official Dragon Ball series?” Today you’ll learn what Dragon Ball Hoshi truly is and find out why it matters to DBZ fans! 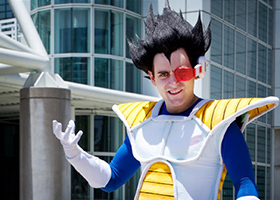 Dragon Ball had a fairly strong representation at the 2011 Anime Expo in Los Angeles. 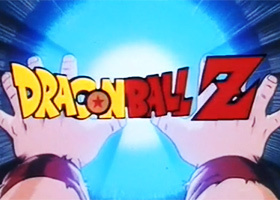 It seems the fandom for this series will live on eternally. 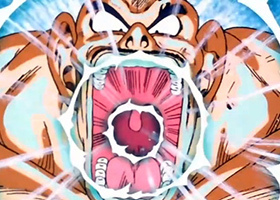 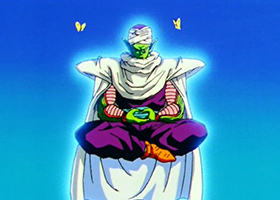 The website and the blog have just performed the fusion dance and are now an entirely new and all powerful warrior! 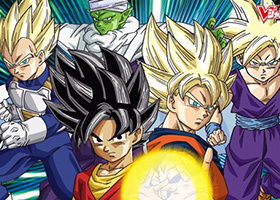 FREE Dragon Ball Wii Game Contest Winner Announced! 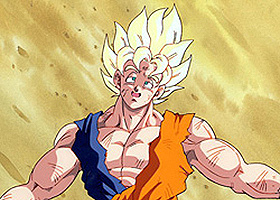 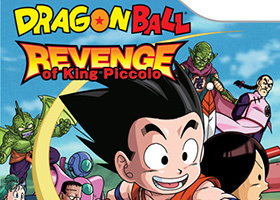 Our contest for the Nintendo Wii game, Dragon Ball: Revenge of King Piccolo has just concluded. 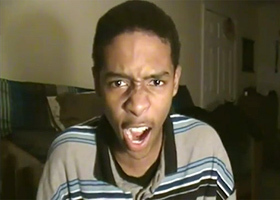 The winner received a free Wii Dragon Ball game.